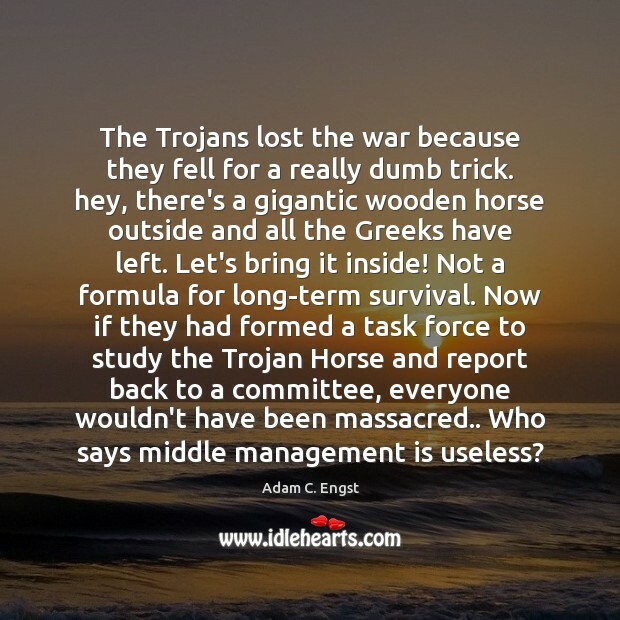 Enjoy the best inspirational, motivational, positive, funny and famous quotes by Adam C. Engst. Use words and picture quotations to push forward and inspire you keep going in life! 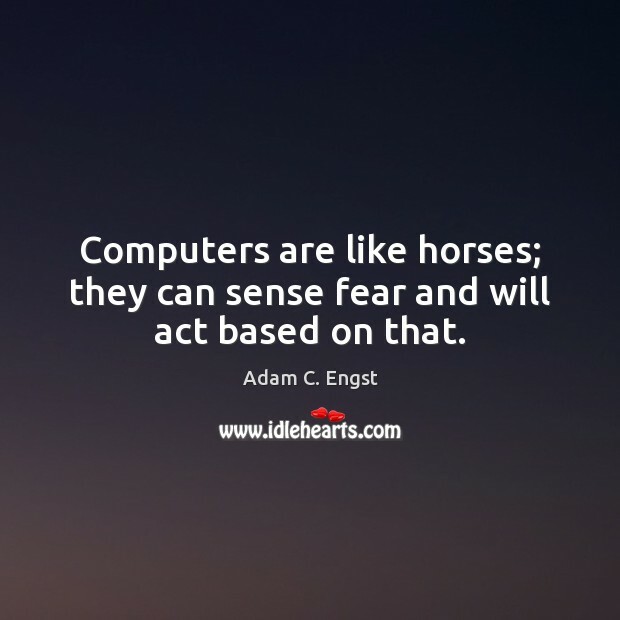 Computers are like horses; they can sense fear and will act based on that. 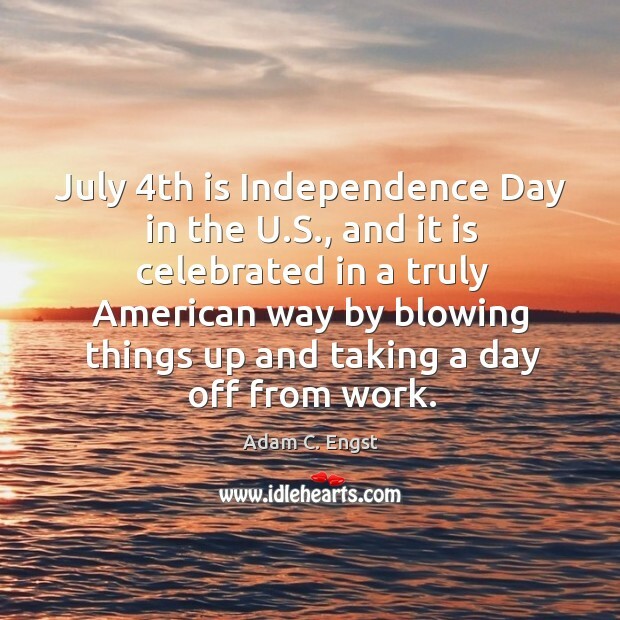 July 4th is Independence Day in the U.S., and it is celebrated in a truly American way by blowing things up and taking a day off from work.